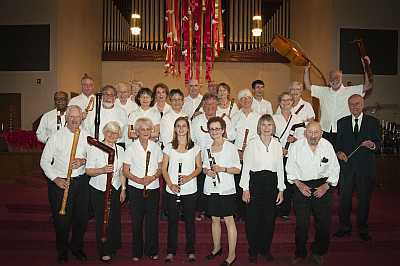 Based in Palo Alto, the Mid Peninsula Recorder Orchestra was formed in 1962. They present two concerts each year, as well as performing in schools and community centres. Membership is without audition, as long as incomimg players can read the music at rehearsals. Rehearsals are on alternate Wednesdays.